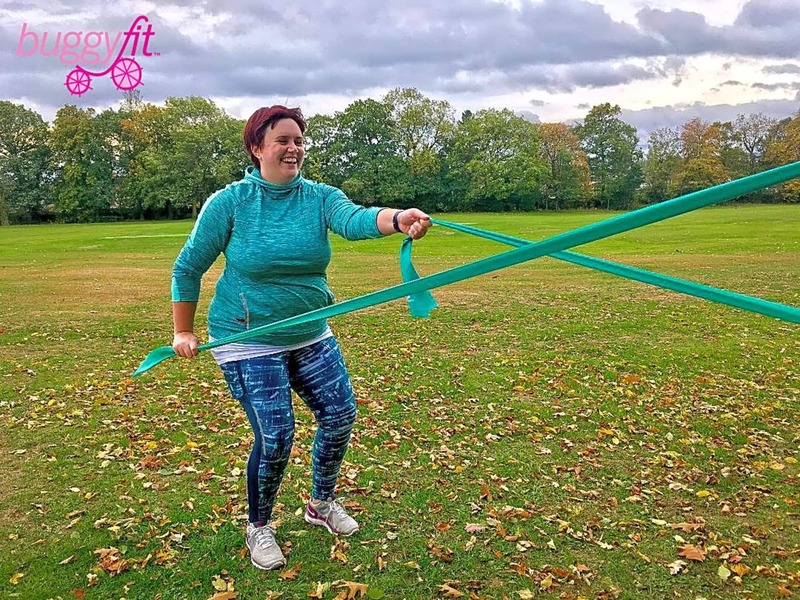 Buggyfit is an outdoor fitness session for new mums and is a safe, effective, sociable and fun way to regain fitness. 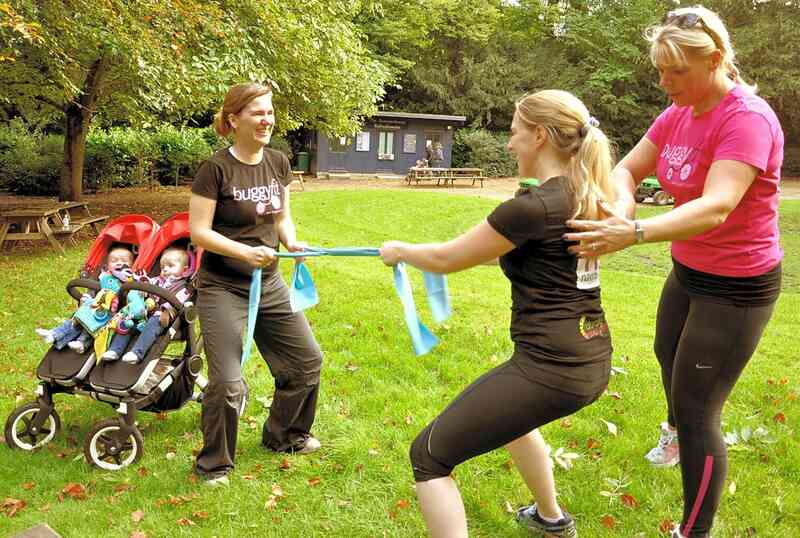 All fitness levels are welcome and babies come too! PLEASE NOTE! 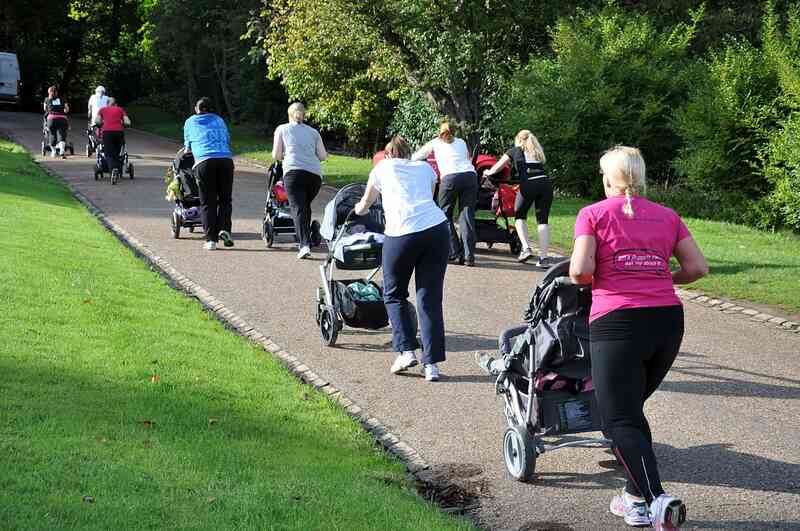 Participants will need to have had their 6 week postnatal GP check before they can join. We meet just by the Rose Garden Café! Newcomers please arrive 5 minutes in advance so we can go through a quick screening together.